The black spots in certain facial areas are always quite embarrassing. 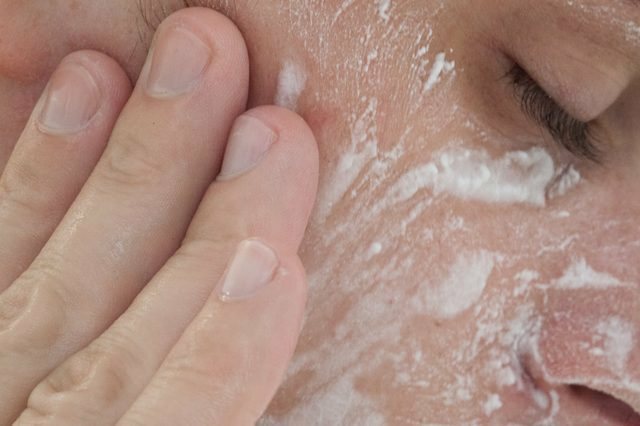 This is considered the first stage of facial creams. 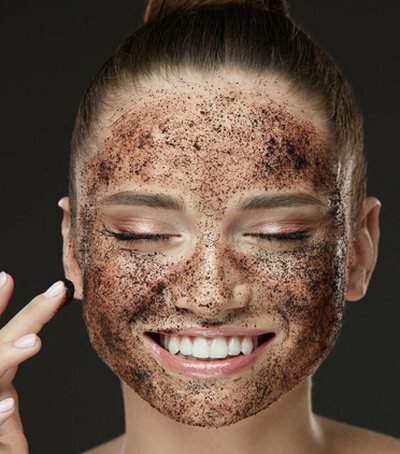 When the skin begins to produce a lot of oil and when the bacteria block the pores, the creation and further purification of the black spots becomes difficult. But this way with alcohol and baking is very effective. Alcohol removes facial fat while soda is a good scrub to clean dead cells. 1. Wash your face focusing on the area where you have black spots using a mild cleanser for oily skin. Then wash off with a clean towel. 2. 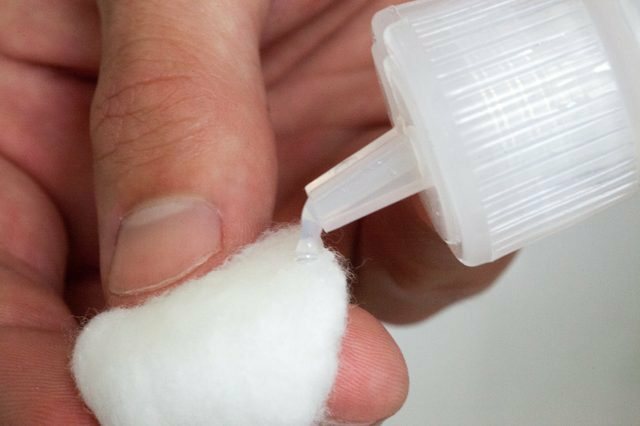 Pour a few drops of alcohol into a clean cotton cloth to disinfect the whole area affected by black spots. 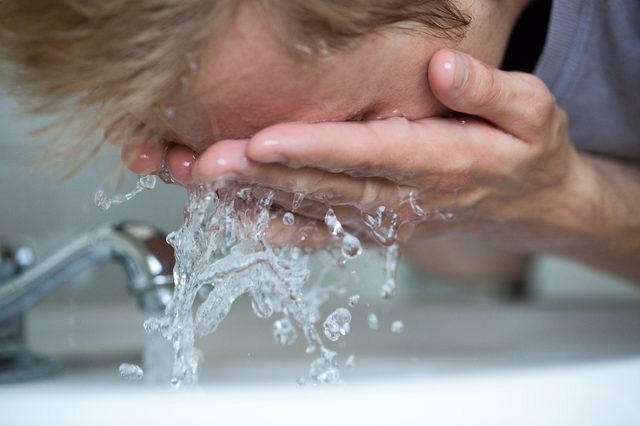 Avoid using alcohol in other facial areas that are clean and dry. 3. 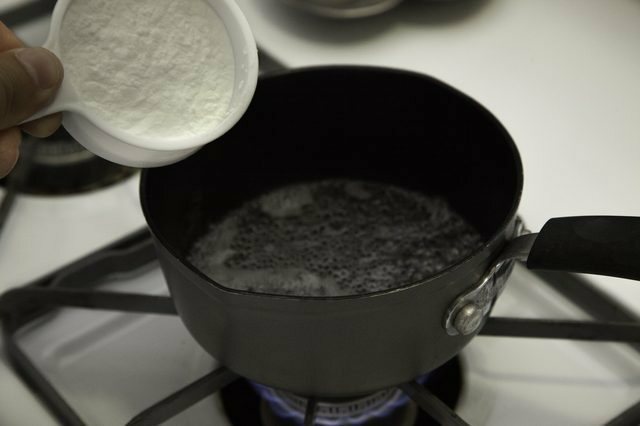 After boiling half a cup of water to remove any impurities from the water springs, add half a cup of boiling sugar until a paste is created. If you have more areas affected by black spots and this measure is not enough, remember that the amount should be 1 to 1. After mixing, start applying on the face. 5. 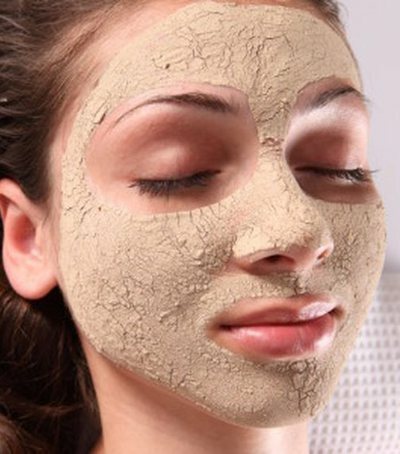 Start application of the paste in affected areas and avoid other parts of the skin so as not to irritate and avoid rust. Avoid areas with dry skin. Let the tooth drench into the skin and act as a mask. 6. Lightly cleans your face by massage with knobs and then clean the mask with warm water. 7. Rinse your face with cold water to close the pores and eliminate the rash.